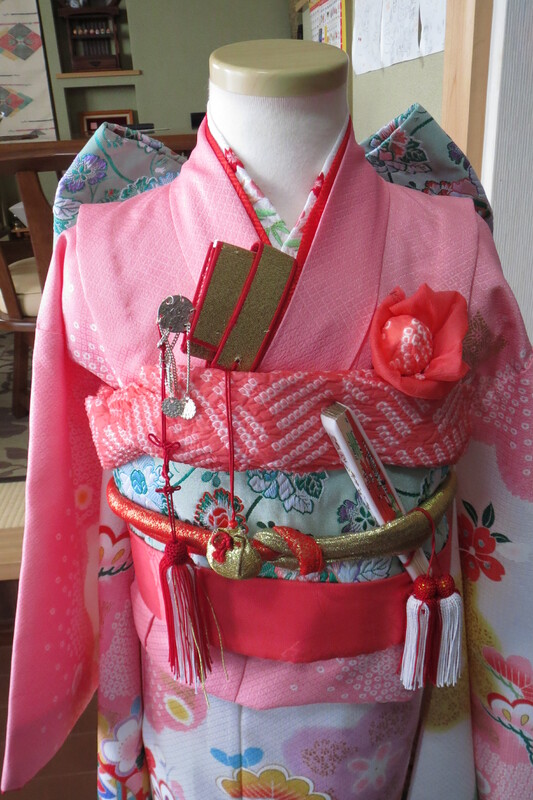 Shichi-Go-San (七五三) | Ready, Set, Kimono! I am so glad I found your blog. 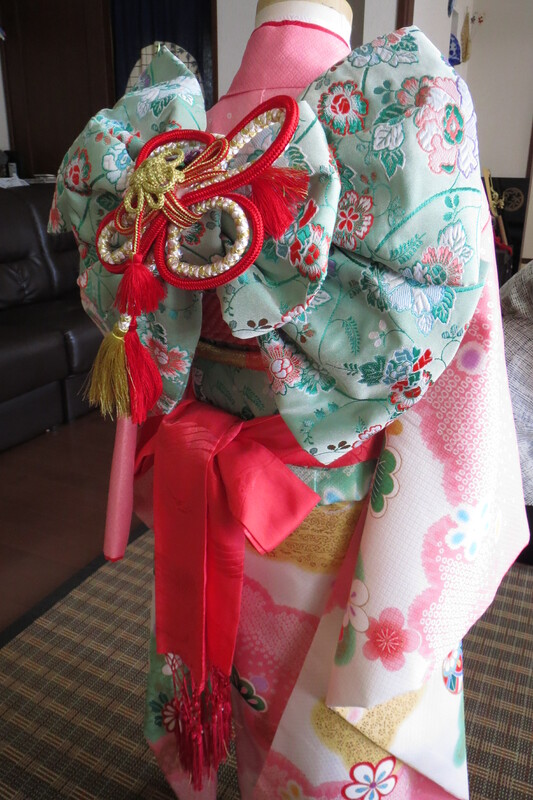 I just moved from the US to Japan this past October with my husband and two little girls. 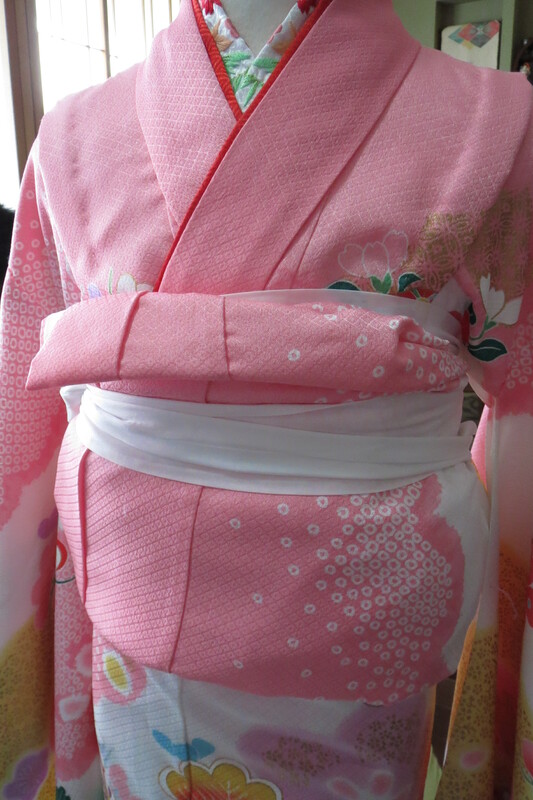 My oldest daughter turns three this July, and ever since I found out the shichigosan festival existed, I’ve been using way too much free time compulsively comparison-shopping three-year-old kimono. 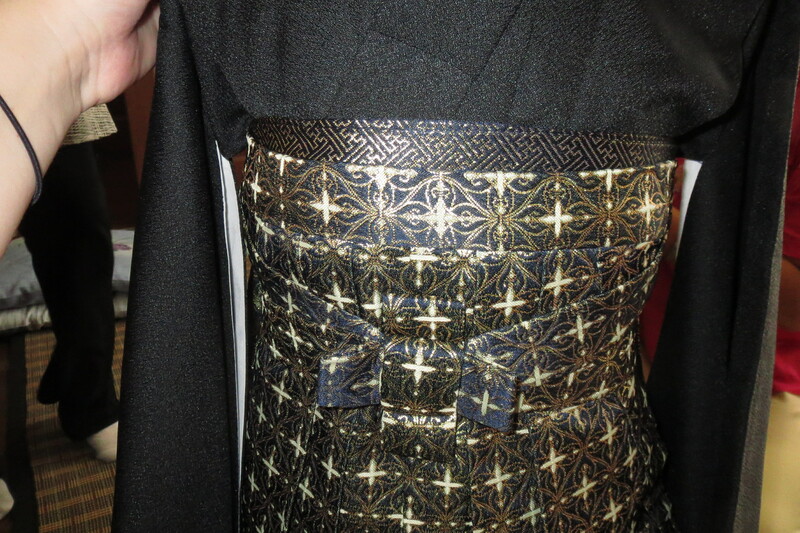 And giggling, because it’s all so stinking cute. 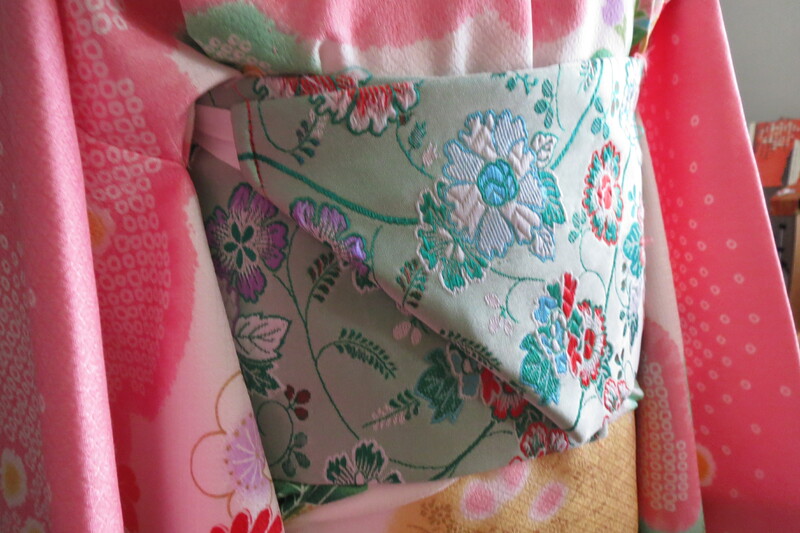 This has snowballed into me looking up lots of other kimono, for grown-ups, just to stare at. 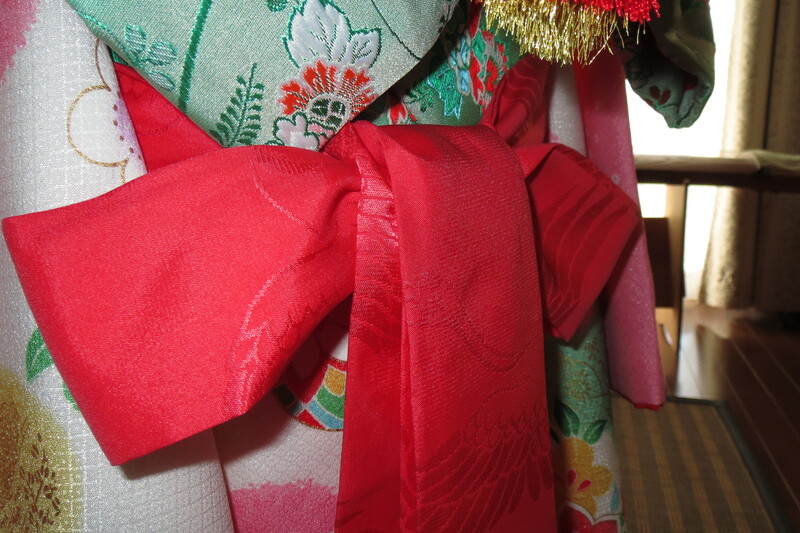 And I’m starting to realize that maybe I just like kimono? Like maybe a lot? 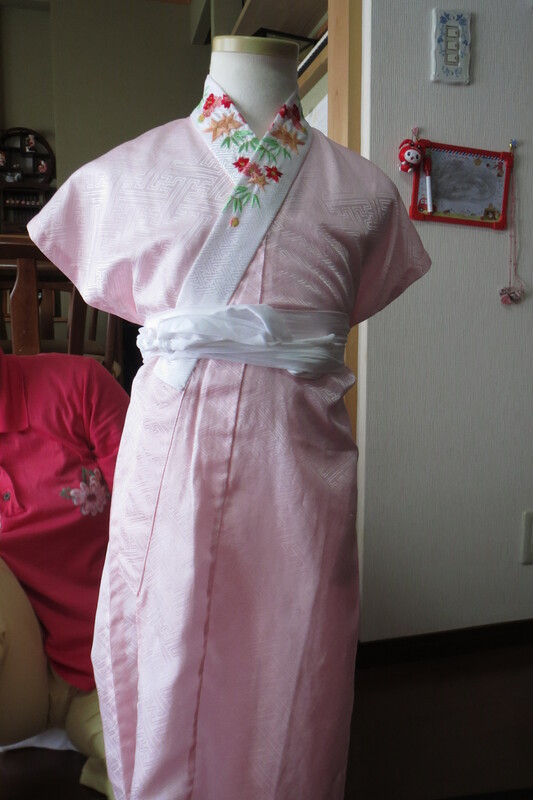 Anyway, I’d love to correspond with you and get some advice about different aspects of toddler (and grown-up) kimono, but here’s a question off the top of my head: if a hifu is what little girls wear instead of an obi, could a haori be worn over a hifu, or would that just be weird? 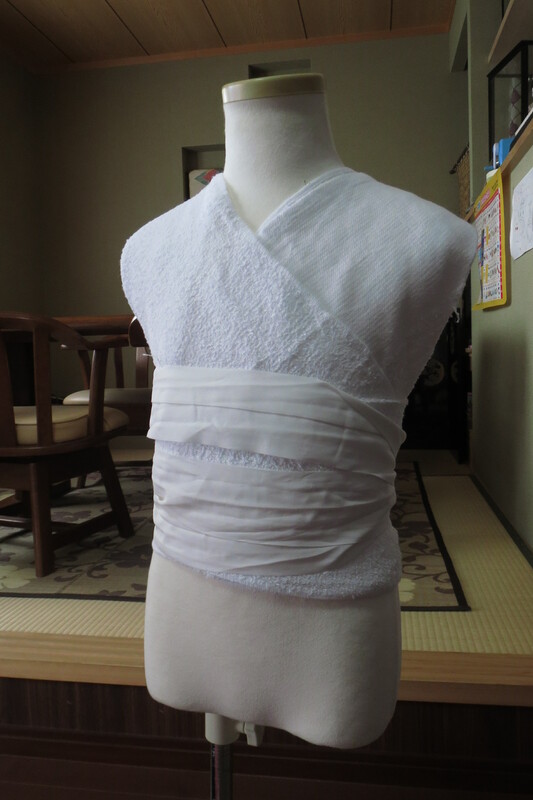 Not that I’m planning on throwing a haori on my daughter, per se. I’m just curious. 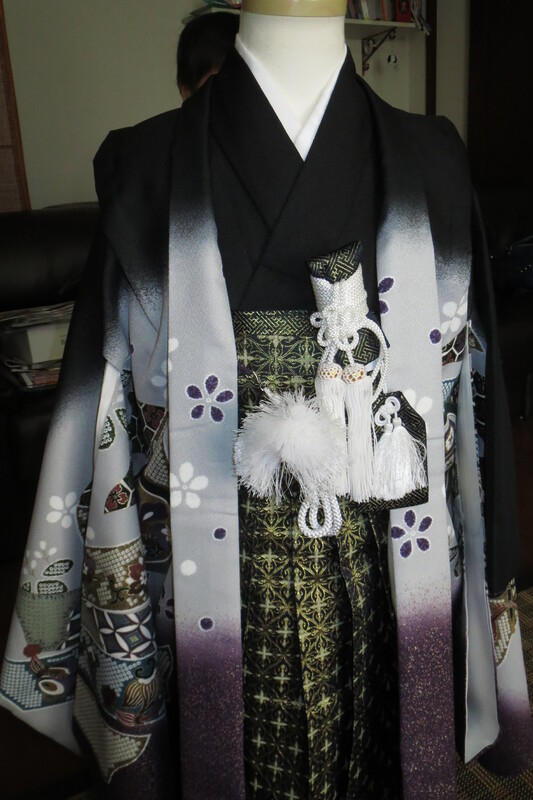 As for your question, I’ve never heard of or seen a haori worn over a hifu. 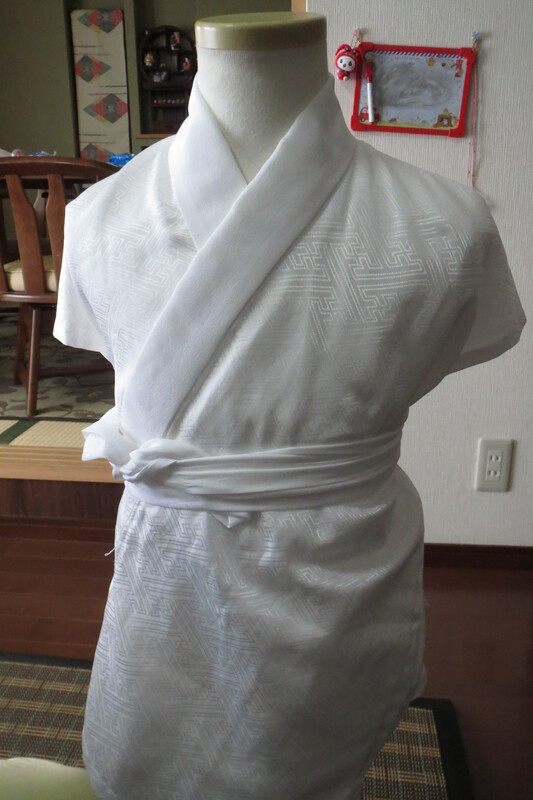 The only haori that I could think of that could fit a three-year-old are those designed for young boys for their shichi-go-san and they’re often covered with boy related motifs like eagles and arrows. 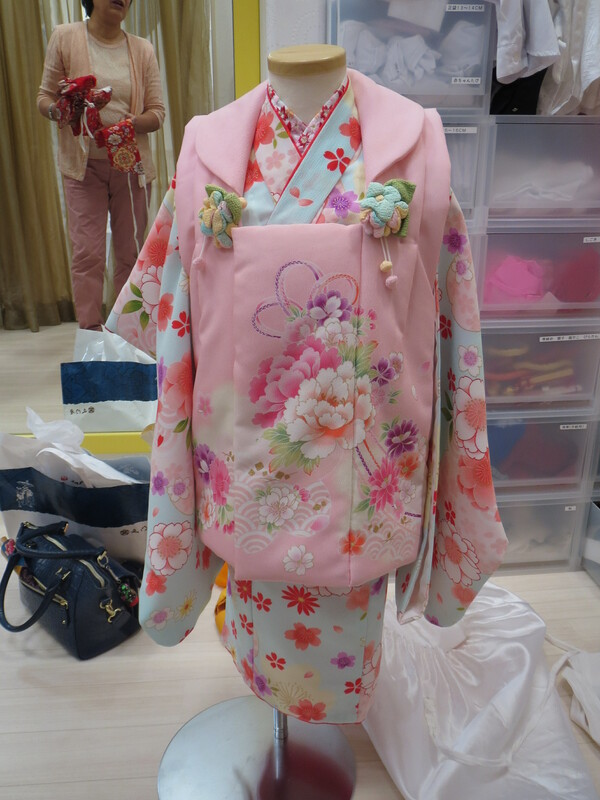 If you’re worried about your daughter getting cold, well, kimono can get very warm very quickly, especially indoors. Depending on your climate you may not need anything else. 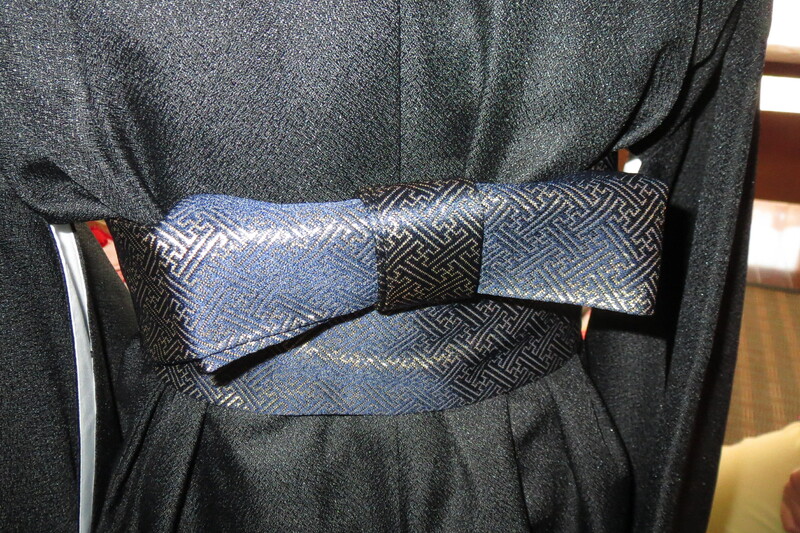 If it’s just for fashion, personally I would skip it.